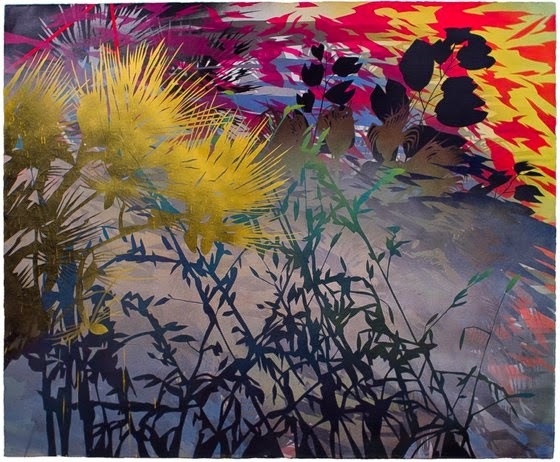 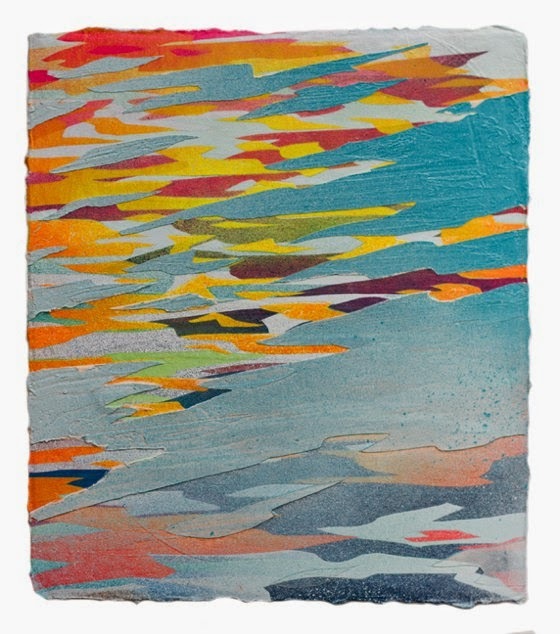 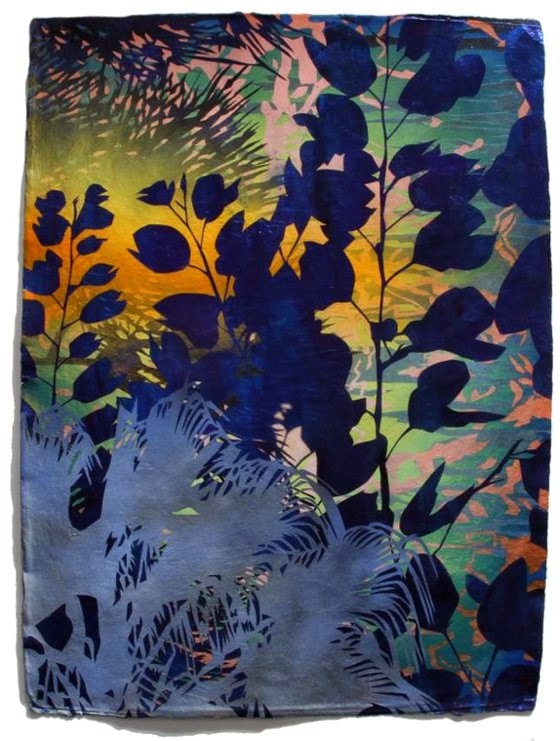 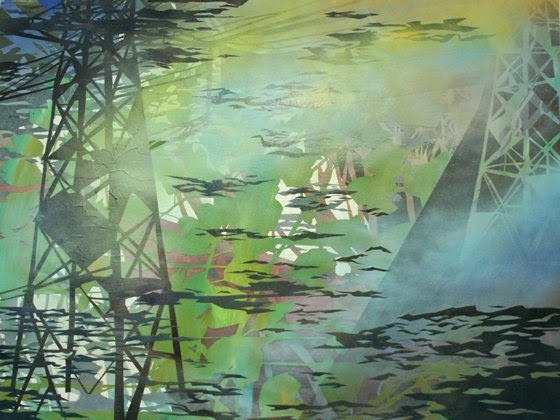 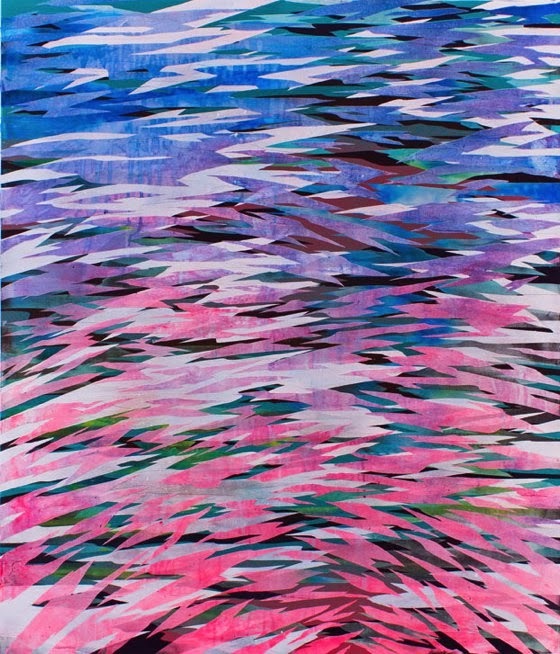 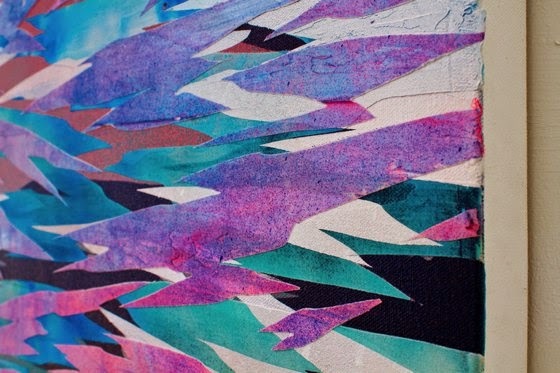 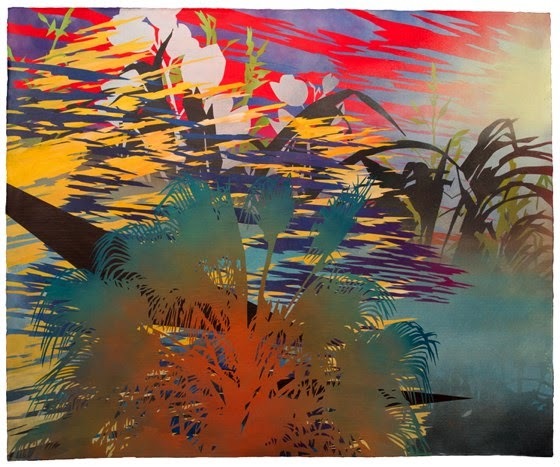 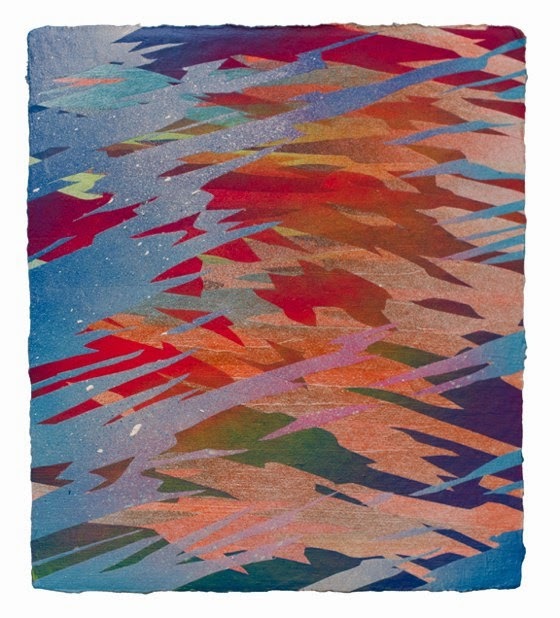 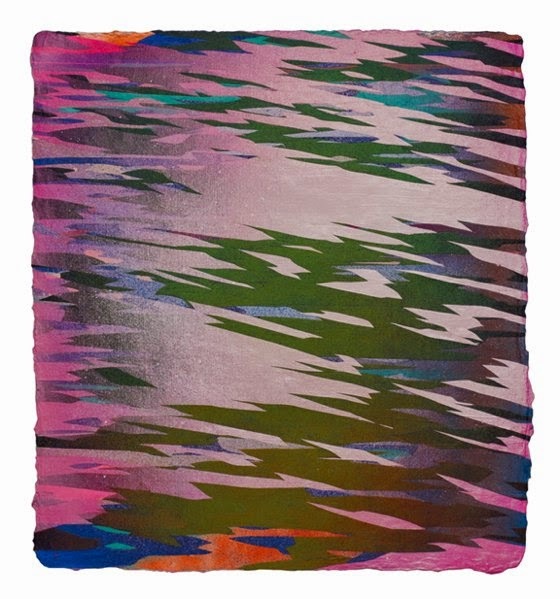 Devon Tsuno is an artist born in 1980 in Los Angeles who uses spray paint and acrylics. 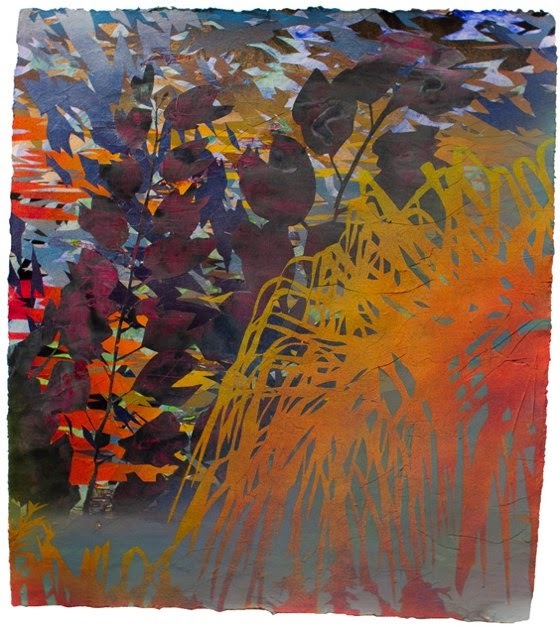 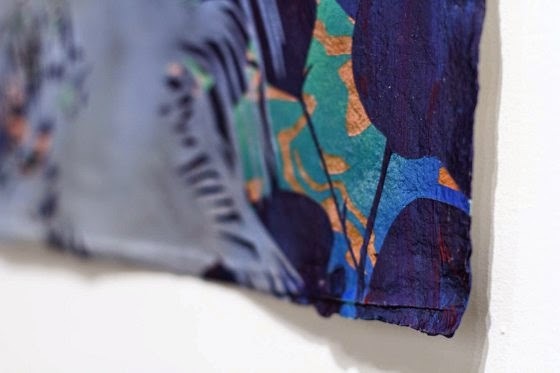 For its vibrant visual imagery Devon uses Washi paper (material used for traditional Japanese woodblock prints Ukiyo-e). 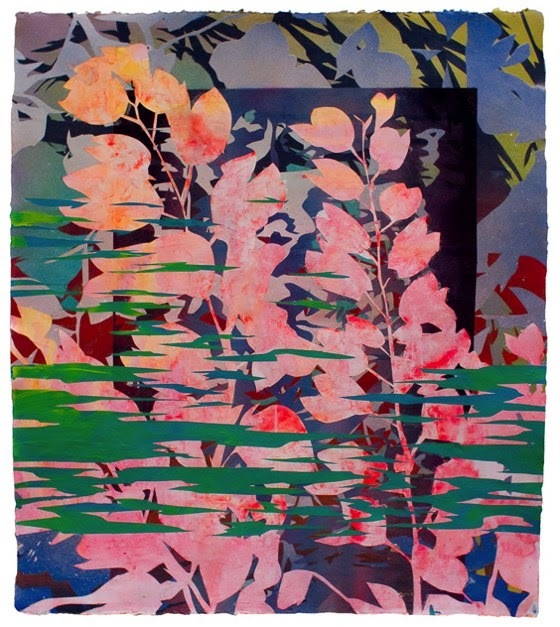 His works are dense and layered, with foliage and magnificent textures, sometimes realistic, sometimes more abstract, representing a world of flowers and plant vigorous. 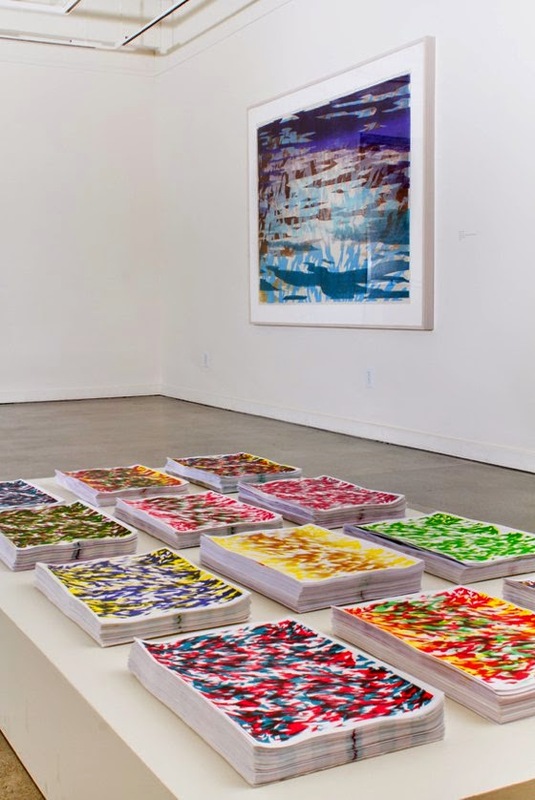 His projects include artist’s books and installations. 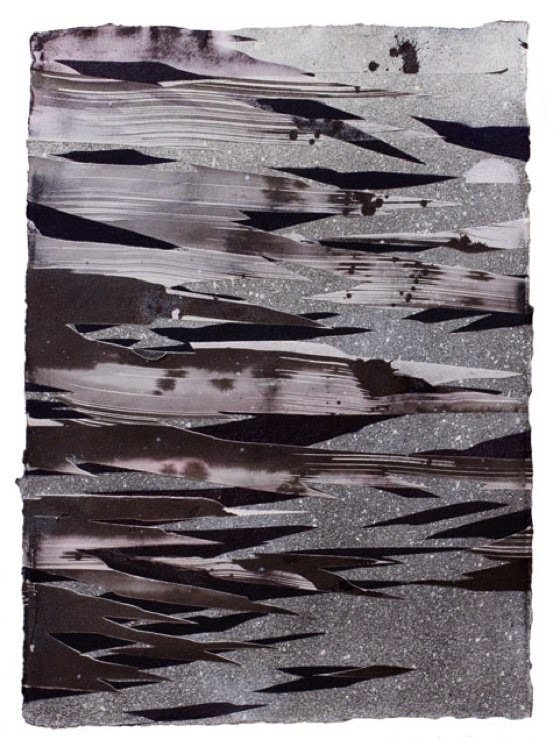 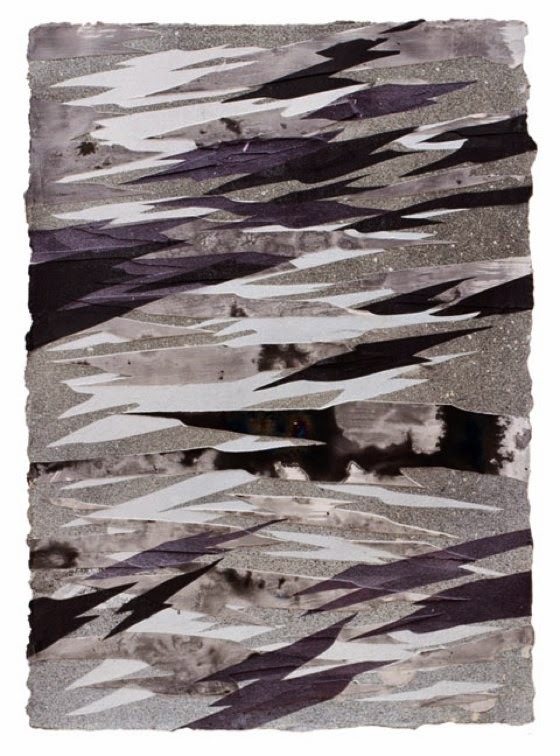 Tsuno has exhibited internationally in Japan, Mexico, Korea, the Netherlands, Hong Kong and New Zealand, as well as in numerous solo and group exhibitions in the United States.